Carpet Cleaning Services included: Pre-Conditioning and pre-treating of all areas to be cleaned followed by a Fiber/hot water rinse, giving you unmatched results! With EXTREMELY FAST DRYING TIMES, you can be up and running within hours. Note: We do not move heavy furniture. Any high traffic areas get dirty fast. That's why we offer monthly or quarterly programs for places like: Restaurants, Dental offices, Chiropractic centers, Golf pro-shops, Banquet Rooms, Spas, Law Offices, Day Cares and any other high traffic area type buildings. DCCS: Depending on the amount of foot traffic, at least once a year to once every 18 months. Some of our customers diligently have their cleaning done every 6 months. Remember, carpeting & area rugs are the largest filters in your home. 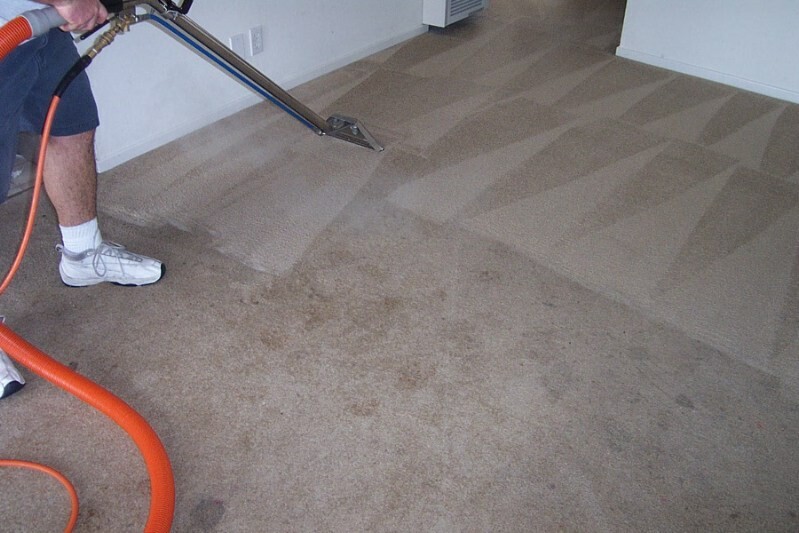 Why choose "Steam carpet cleaning" over "Dry cleaning" methods? DCCS: Would you take a dry shower or one without using any type of soap or shampoo? Of course not! Without soap you will not be clean. The majority of these companies that claim to be dry methods are anything but dry. 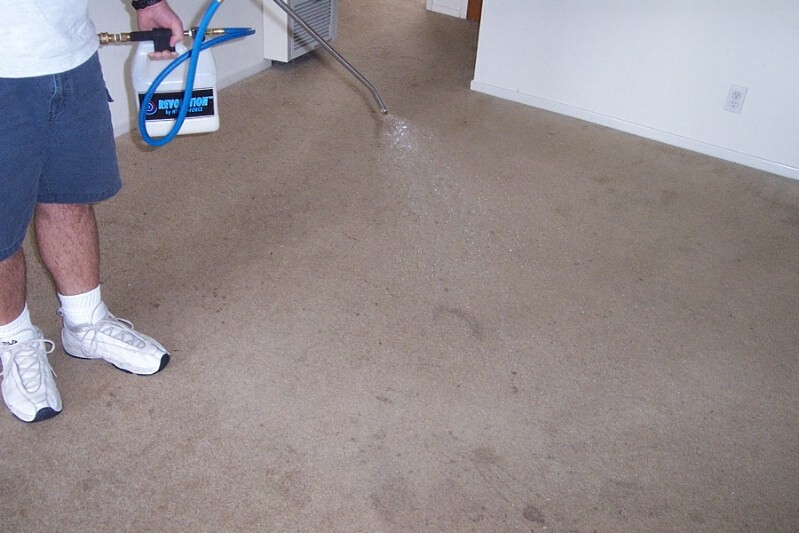 They also have no extraction capabilities and if your carpets are heavily soiled, in many cases they'll turn you down. Many of these "Dry" companies use scare tactics to get new customers, claiming that your carpets will be wet for days & that mold issues can develop if you use steam cleaning. Completely FALSE! Our 2-step process begins with a spray on pre-conditioner, followed by a hot water fiber rinse. Leaving ZERO residue and clean soft carpets when they dry! Why choose DeSimone Carpet Cleaning over "The Other	Guys?" DCCS: We are owner operated and use only the BEST and SAFEST cleaning agents and methods. We aren't $10 per hour tech's who could care less about your home. On the other hand, being the owner, it's our name and reputation that's on the line! What is required on the homeowner's part? Please move all small furniture etc. out of the way as well as vacuum areas to be cleaned prior to our arrival. This will aid in the speed and efficiency of our service. We do not carry portable water tanks on our vans, make sure there is running water and/or water hook ups within 150 ft from where we are parked.